Players take on the role of a spinning particle of electricity travelling through a mechanical world. You’ll have to manipulate the world expertly, twisting cogs, spinning beams and more, to make it. To kick things off, you’ll need to give your screen a good swipe, like pulling a ripcord to start a lawnmower. That starts your particle spinning, and it hops onto a metal beam where and takes off. The goal is to keep spinning. Obstacles block your path, spikes threaten your spin, and you must continuously wrestle with time. The longer you go, the less energy to power your twirl. Should you run out of energy, or collide with any of these objects, the particle breaks apart, and the spin — and the game — ends. ‘Spin Addict’ also features a ‘Levels’ mode, which has you turn your device sideways to play. This lets you see further ahead so you know what obstacles are coming — which you’ll need, as there are plenty of challenges ahead you’ll need to overcome. On top of all the gameplay options, ‘Spin Addict’ is gorgeous. The mechanical world is rendered excellently, full of sparks and smoke. Lightning effects, shadows, and blurs all add to the immersion. Furthermore, sections of the game have you navigating through glass tunnels. These are also nicely rendered, with excellent transparency effects. For those with older devices, there’s an option to turn down the graphical settings to improve performance. Additionally, ‘Spin Addict’ has several skins on offer that change the look of your electric particle. You can unlock them using currency gained from playing the game, or you can buy them through in-app purchases. 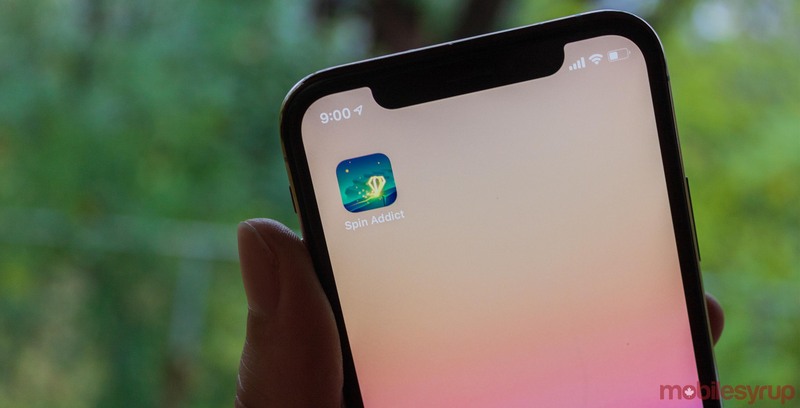 ‘Spin Addict’ is free to play and supported by ads, as most mobile games are. You can remove the ads for a modest $1.39, however. It’s not a big ask, especially for such a beautifully crafted game. 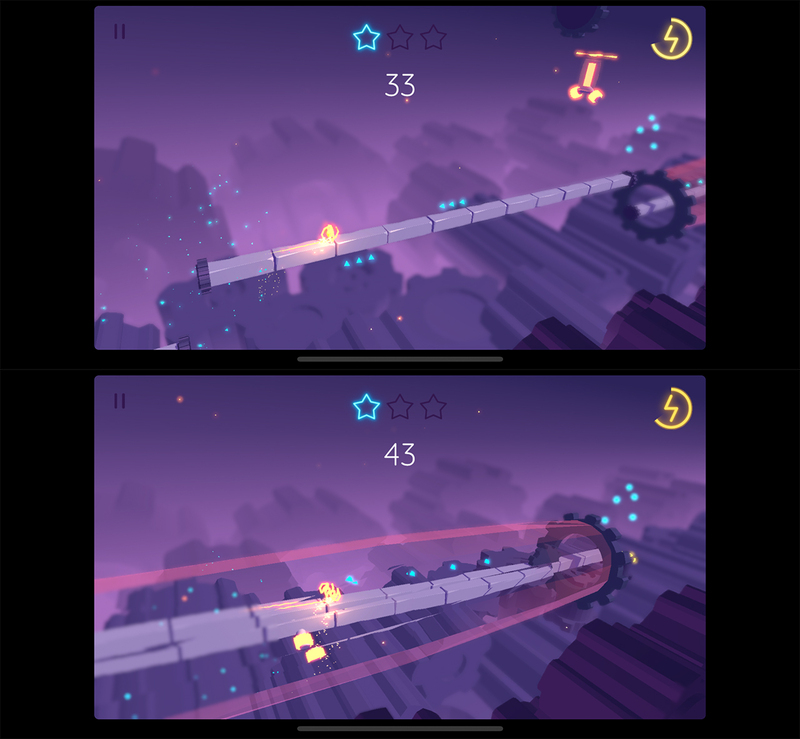 Overall, ‘Spin Addict’ is an excellent take on the endless runner game with superb graphics and a unique style. It’s available in the iOS App Store for free.